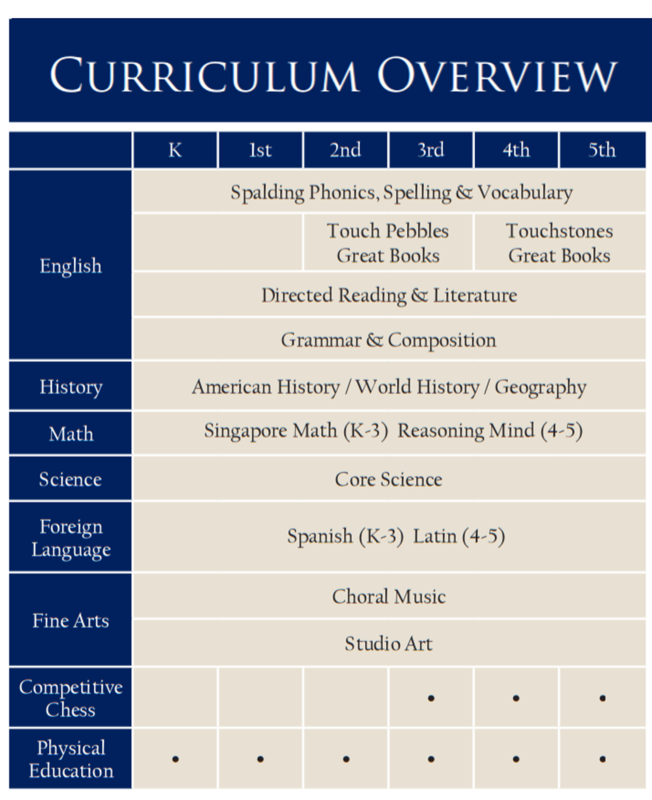 By offering a classical liberal arts curriculum, Great Hearts not only cultivates the hearts and minds of students in the pursuit of Truth, Beauty and Goodness, but also graduates great-hearted leaders prepared for success at a Great Hearts Preparatory Academy. While students will learn at different paces, we believe that true education is a matter of development over time and within a stable community. 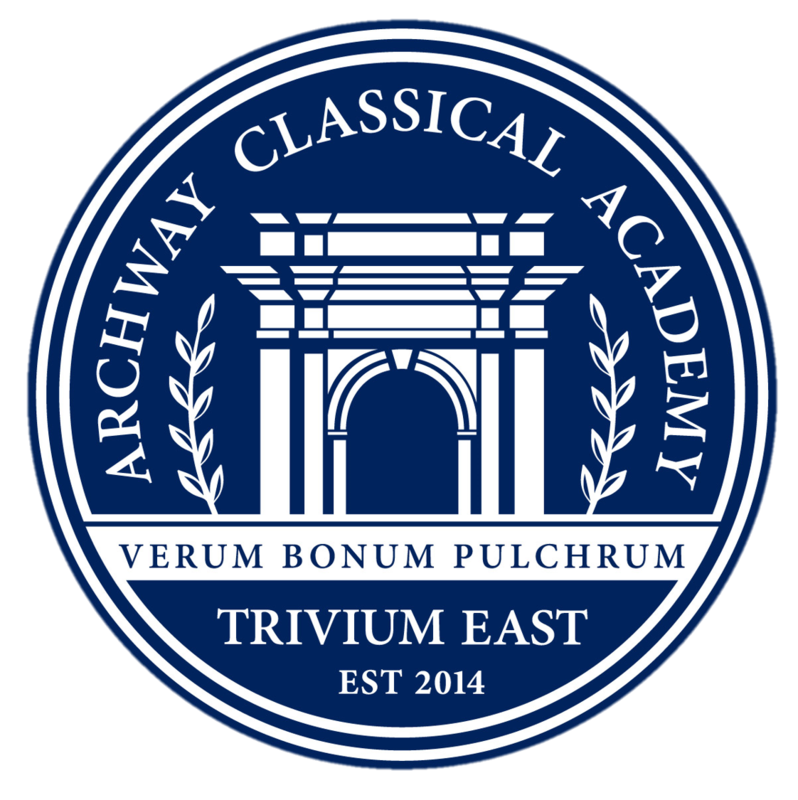 At Archway Trivium East we give our students individualized attention within the framework of a common curriculum. If you were unable to attend our Singapore Math Clinic for Parents earlier this year, we have good news! A video of this training is now available online for parents. 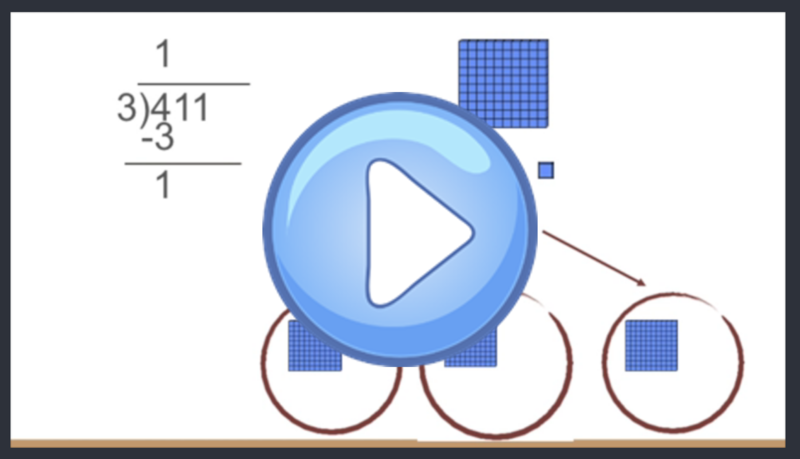 We hope you will find this a valuable tool in understanding the philosophy behind our Singapore Math curriculum and in gaining practical insights into the types of assignments your students are working on in math.